Sculpt and slim figure lines with this 2-visit slimming treatment. The package includes a fat burning ampoule application and machine treatment that helps reduce the appearance of cellulite and stubborn fat on your chosen target area. One (1) complimentary RM500 slimming voucher, valid for slimming packages only. Valid Mon – Fri: 10.30am - 8pm, Sat - Sun: 11am - 6pm (last appt 2 hours before closing). Valid on selected public holidays . 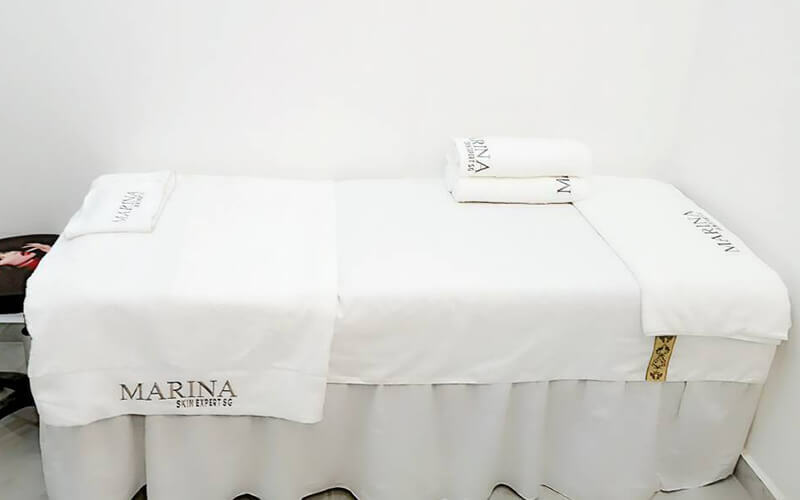 Limited to only first-time customers of Marina Slimming Sdn Bhd.